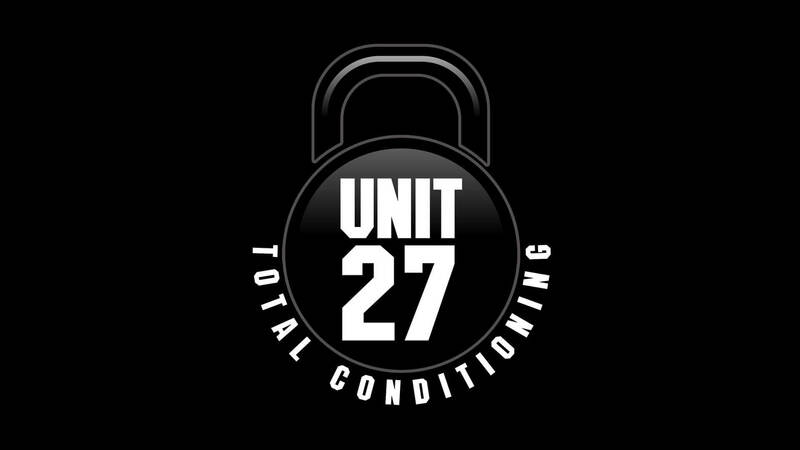 The Unit 27 group is a collection of expert level fitness and nutrition facilities here in Phuket and Thailand that operate as one to achieve a harmonious balance for your fitness and conditioning training. By incorporating our other facilities into your fitness regiment you achieve an all encompassing fitness camp where all your needs and wants are met with scientifically proven weight loss training, nutrition and advice! Check out our other Unit 27 owned and operated fitness and nutrition facilities.